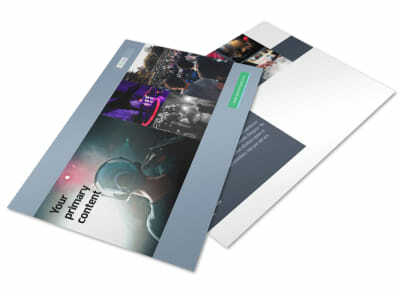 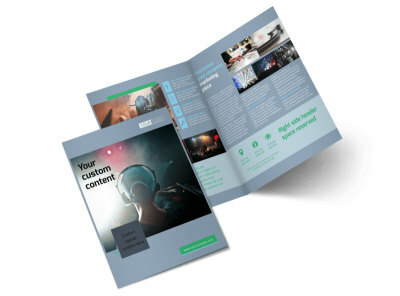 Customize our DJ Service Postcard Template and more! 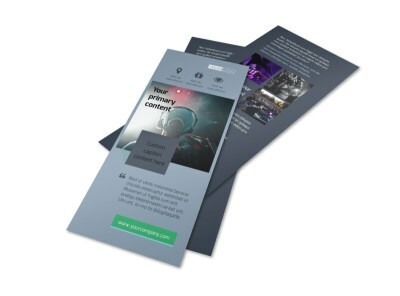 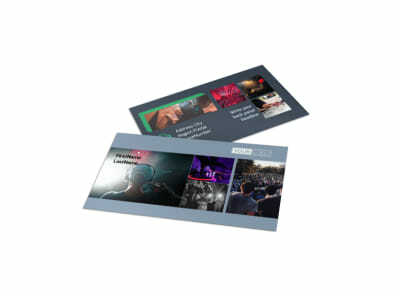 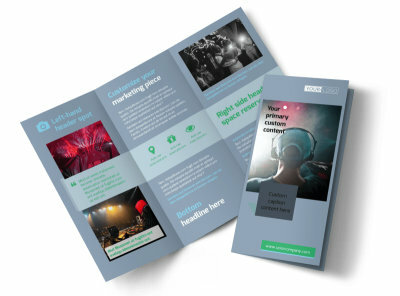 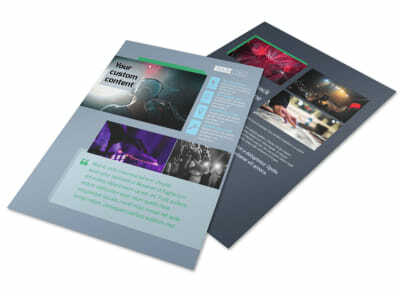 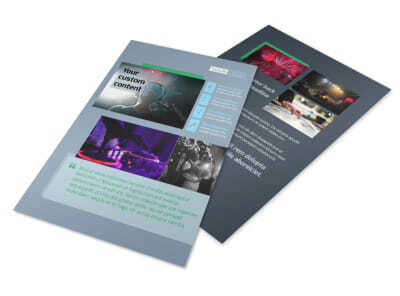 Get prospective clients fired up about your DJ skills with DJ service postcards. 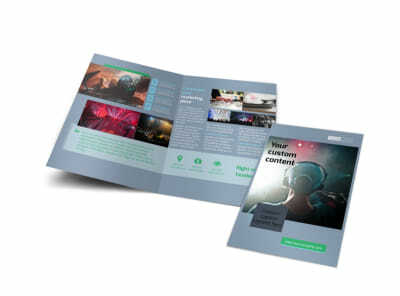 Use our online editor and your choice of rockin' templates to customize your postcards to the fullest with photos, text, color schemes, and other elements. 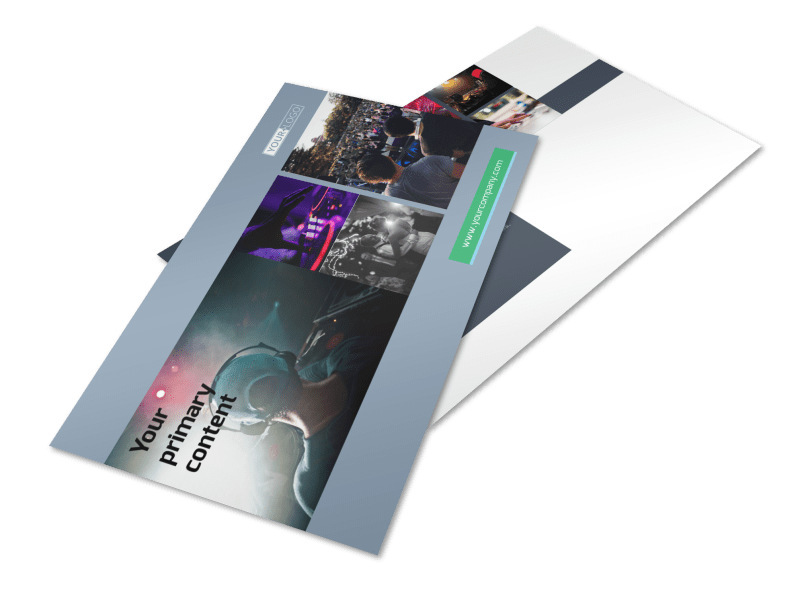 Lock down your design, and then print your postcards immediately from your location to get them into potential patrons hands fast.